No matter if you are an outdoor enthusiast, owner of 6 dogs or just live in highland area or in the tropics. Husky products are all about the functionality and overall protection of your ride. 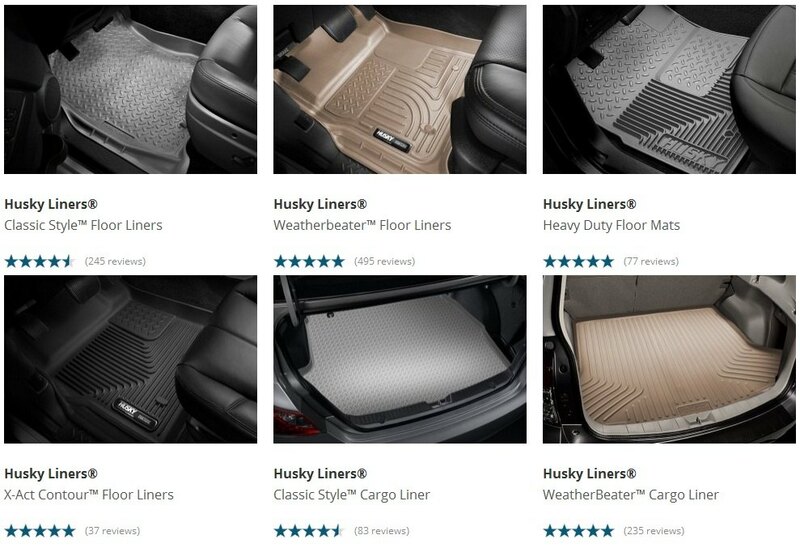 Husky Liners has the whole line up of products that will keep it clean.